Reel Poseidon 400R 5.1:1 Ratio Many Colors in stock! 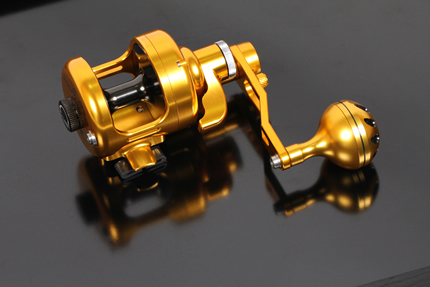 - Tackle Now / YP Piao Wholesale Ltd.
Reel Poseidon 400R 5.1:1 Ratio Many Colors in stock! 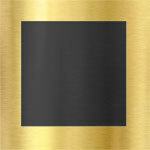 Choice of T-Bar style or Round Style - both are machined aluminum. When you buy from CM Tackle, free extra set of drag washers included right in the box. 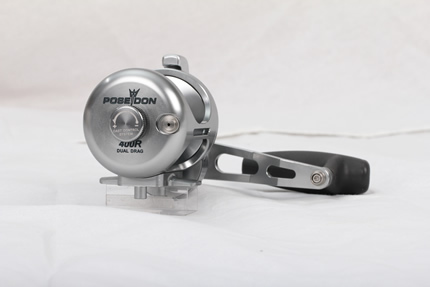 Click the button below to add the Reel Poseidon 400R 5.1:1 Ratio Many Colors in stock! to your wish list.